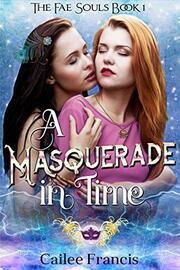 A New F/F Fantasy Romance from the author of Cynthia and Eve. Book 1 of 'The Fae Souls'. A Masquerade in Time is a romantic novella of just over 20,000 words, which contains strong steamy content and language.